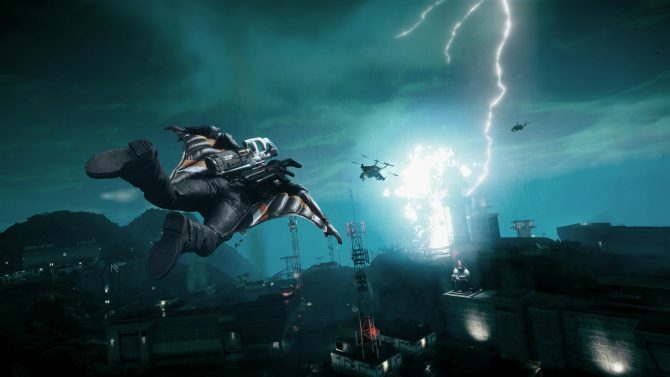 Just Cause 4 is jam-packed with Easter eggs with all sorts of things being discovered by players of the title that arrived on December 4 for PS4, Xbox One, and PC. One of the last hidden eggs was players getting inside of a cauldron and wielding a pickaxe in an effort to work their way up a mountain, much like the indie game Getting Over It. If you’re a fan of these funny little-hidden secrets then you’ll love the latest Cow-Gun easter egg. 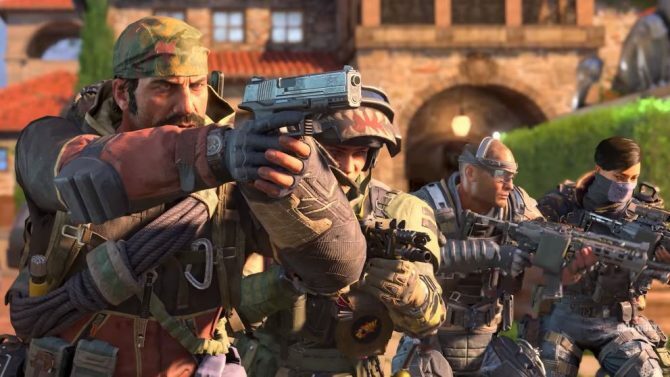 In a clip by LynxMachine over on Reddit, we see them running around and zapping everyone they notice with a cow printed gun they found on the porch of a nearby house, turning unsuspecting victims into cows. 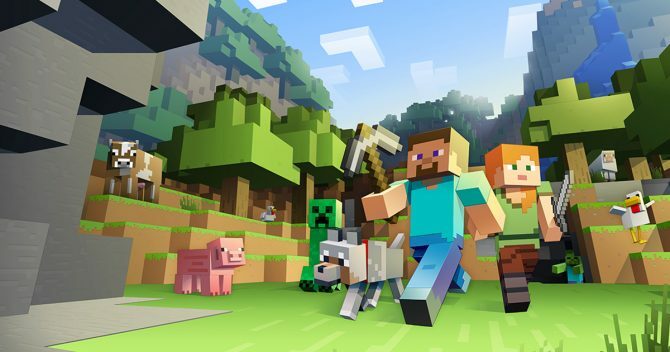 We then see the player turn themselves into a cow, which is pretty hilarious to watch a heifer wielding a gun while standing on two legs and running through the grass! Definitely not something you see every day that’s for sure unless some kind of hallucinogenic is involved. But as it turns out, nothing actually happens if you shoot a cow. 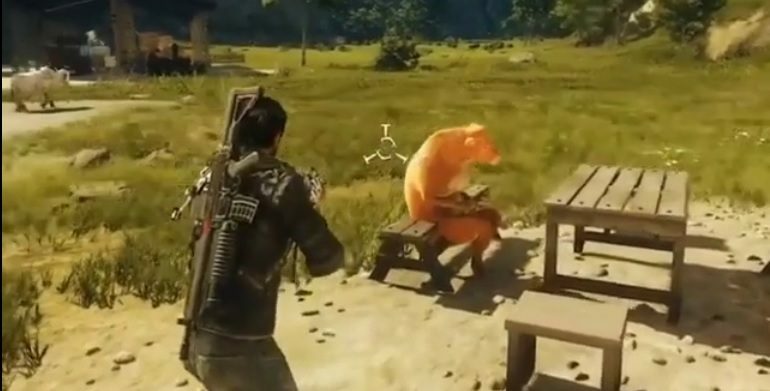 I think Just Cause 4 missed a great opportunity there, just saying. 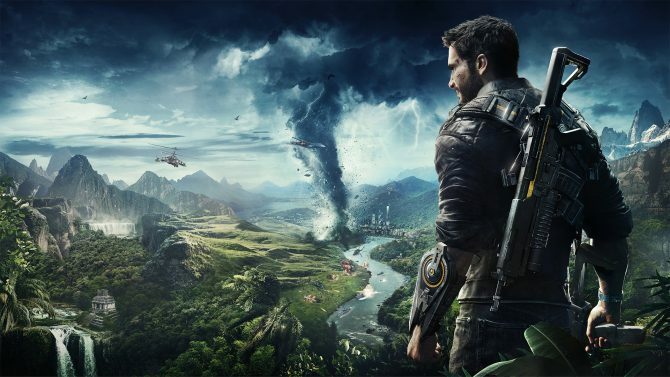 Just Cause 4 is available to purchase for PS4, Xbox One, and PC now, so you can head over to Amazon to pick it up and create some crazy easter egg clips of your very own.